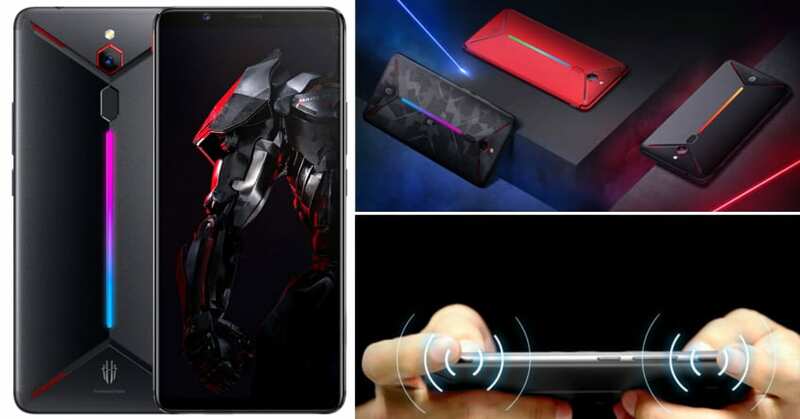 Nubia Red Magic Mars Gaming Phone with up to 10GB RAM Unleashed! 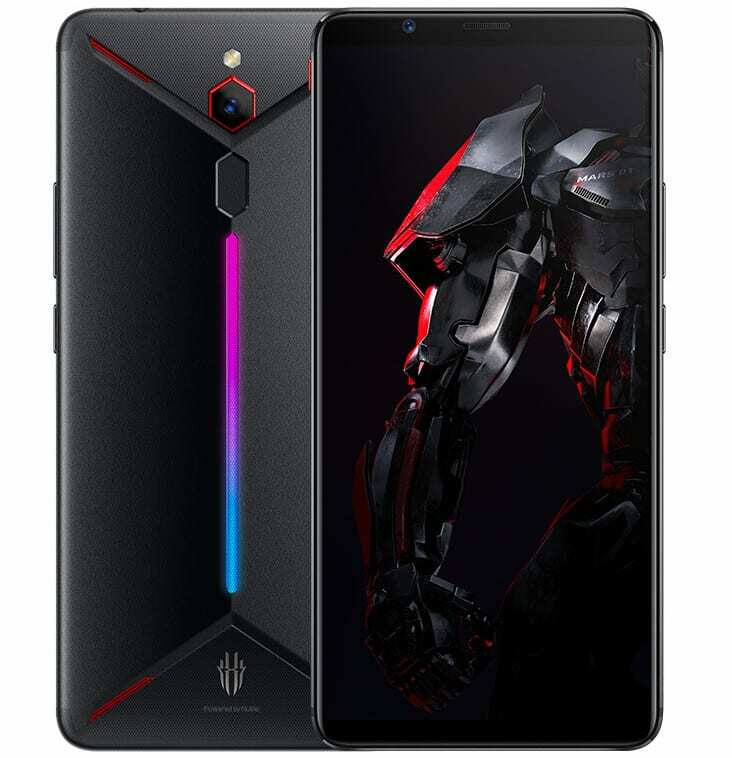 Nubia Red Magic Mars gaming smartphone is now officially available for order in China for 2699 Yuan (INR 27,500 approx). The phone will be on sale from December 7, 2018. The gaming smartphone is powered by 2.8 GHz Octa-Core Snapdragon 845 processor with Adreno 630 GPU. Buyers can choose between three different memory variants, with the most affordable being the 6GB+64GB variant. 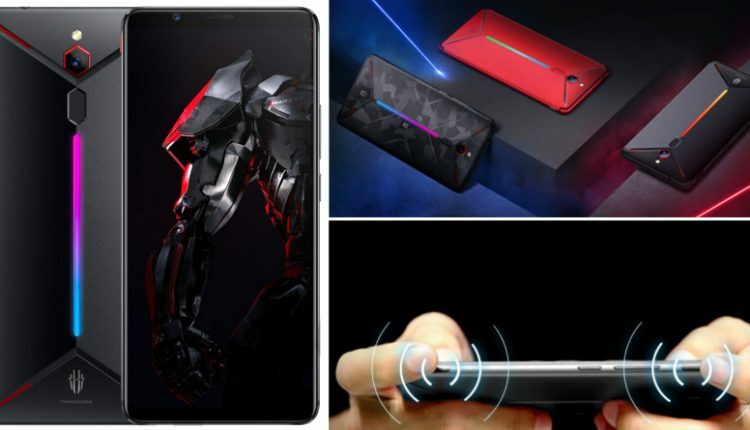 The bigger 8GB+128GB variant costs 3199 Yuan (INR 32,500 approx) while top-spec Red Magic Mars with 10GB of massive RAM and 256GB internal storage costs 3999 Yuan (INR 40,700 approx). The phone is available with 6-inch FHD+ display, getting both liquid and air cooling channels to improve performance by up to 70%. The design is edgy, getting two-sided Red Magic buttons and 4D gaming experience. The vibrations match the same scenes at most moments while unique LED strip at the back changes colors at different occasions. The 3800mAh battery on the phone supports fast charging. Nubia Red Magic Mars is available with 16MP rear camera and 8MP front camera, with fingerprint sensor placed on the back. The phone weighs 193 grams and packs itself in 9.85mm thick body. It can be had in Frame Red, Camouflage and Black shade options.